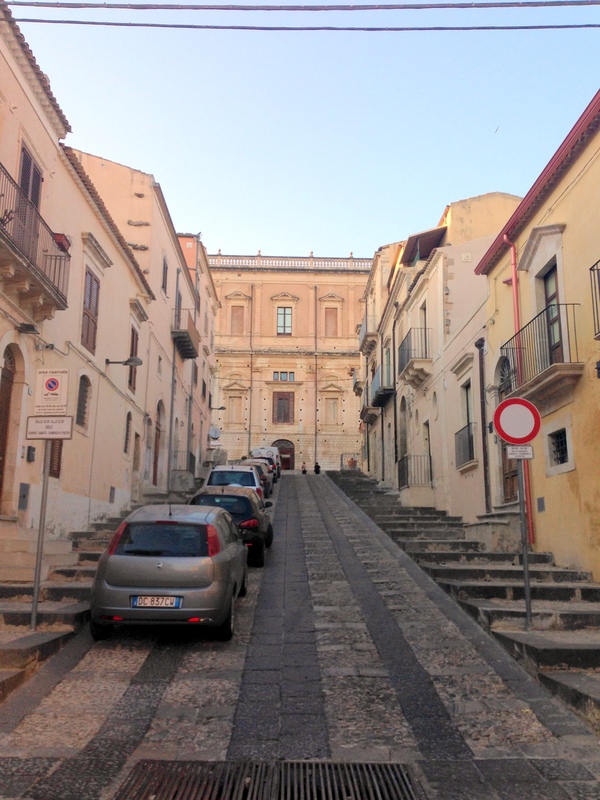 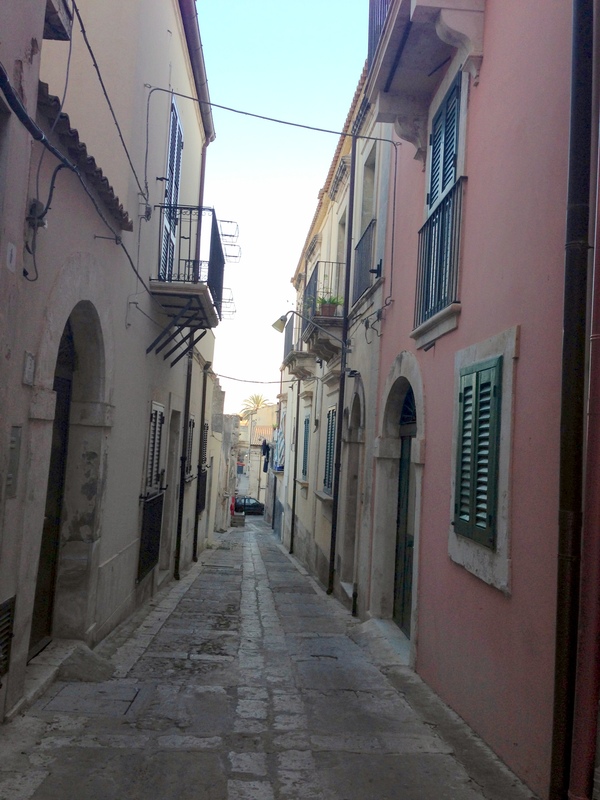 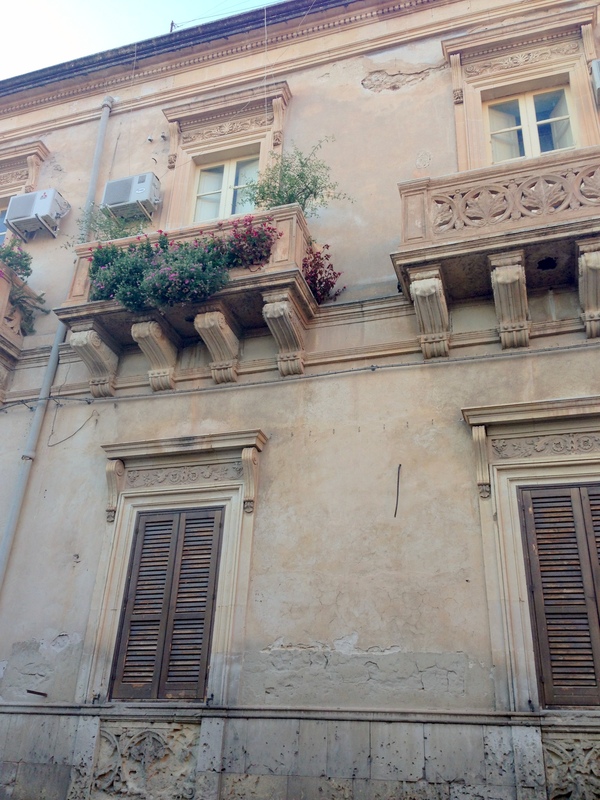 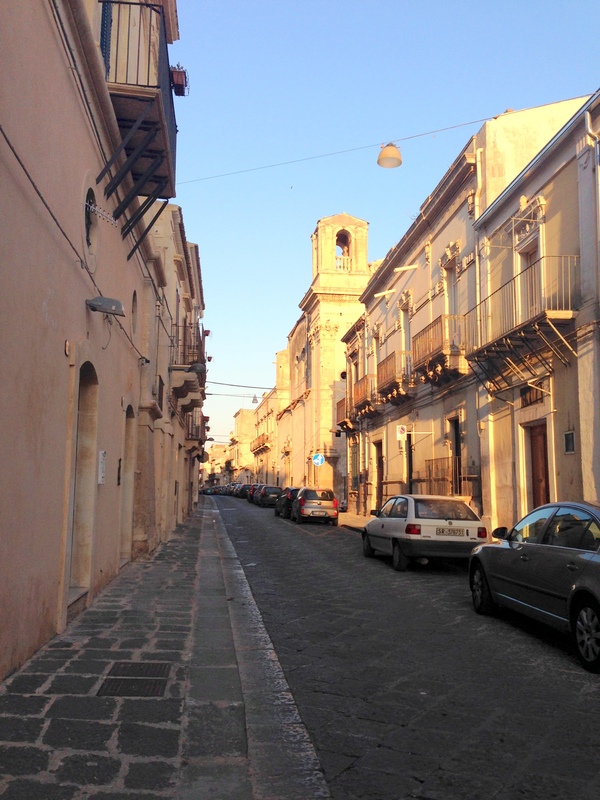 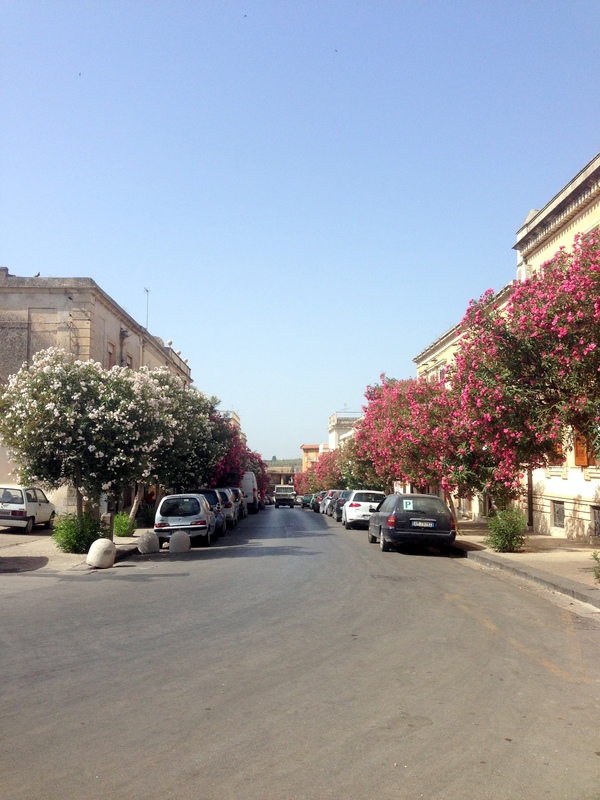 In Sicily beside Palermo and Catania there are endless small towns and each has its own appeal. 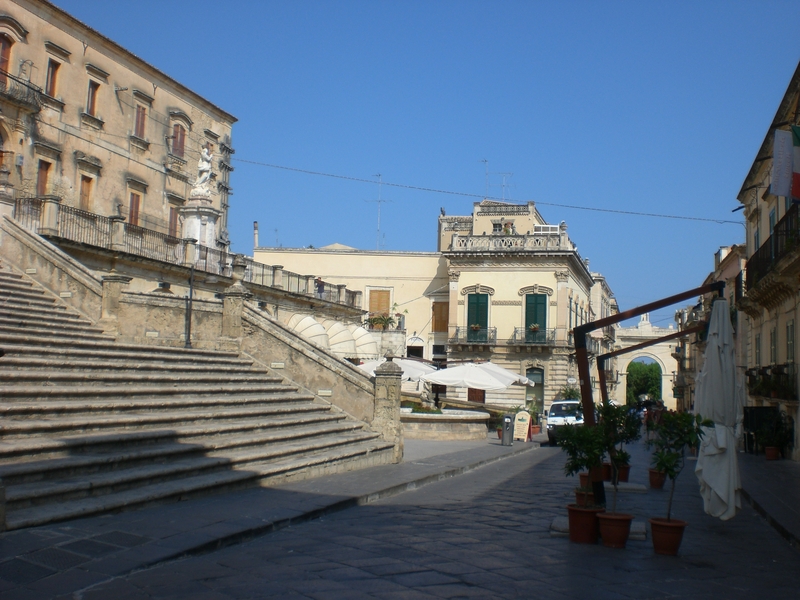 It’s fun to go by car or scooter to one city and have lunch, be for shoping and swiming in the next town and have a dinner in a other. 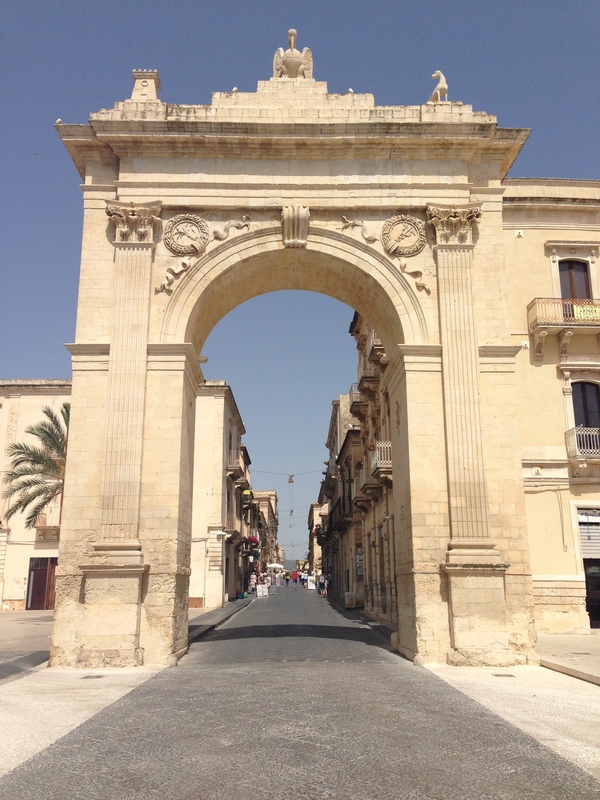 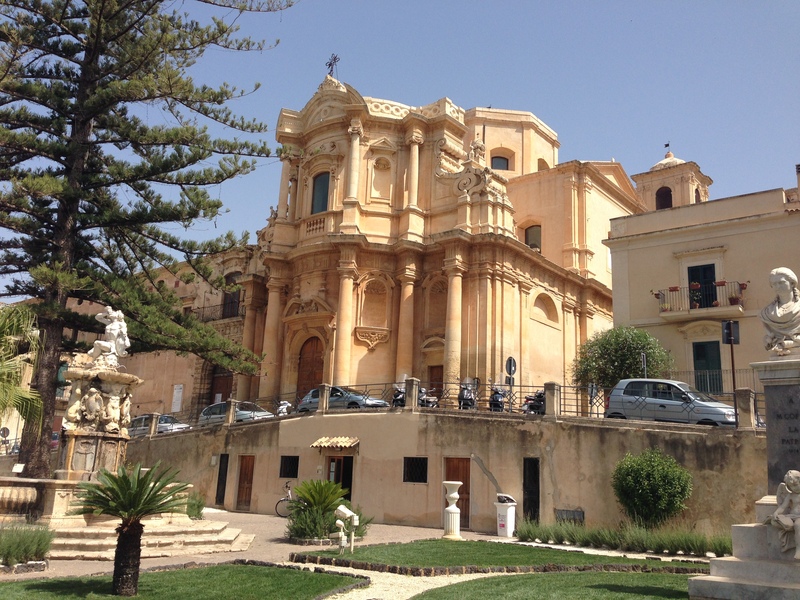 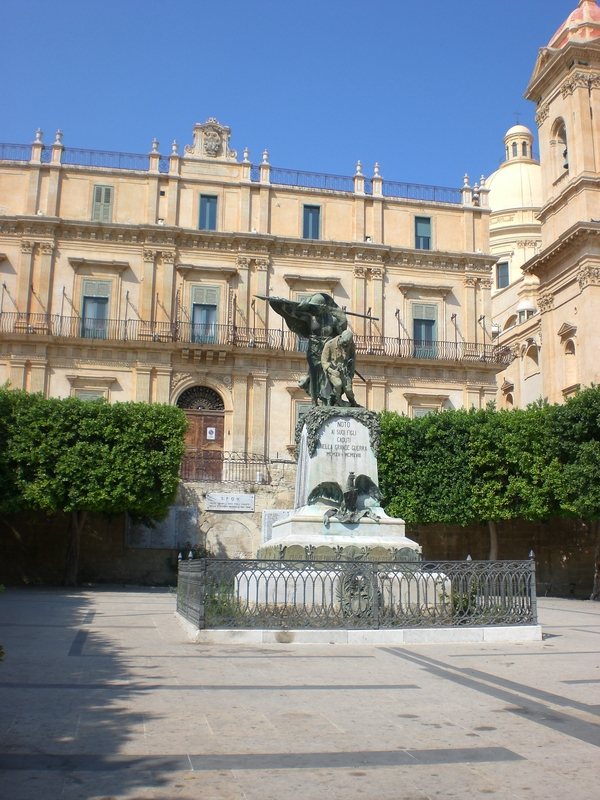 My headquarters is always located in Noto, because one of my best friends and for a few years my cousin live there. 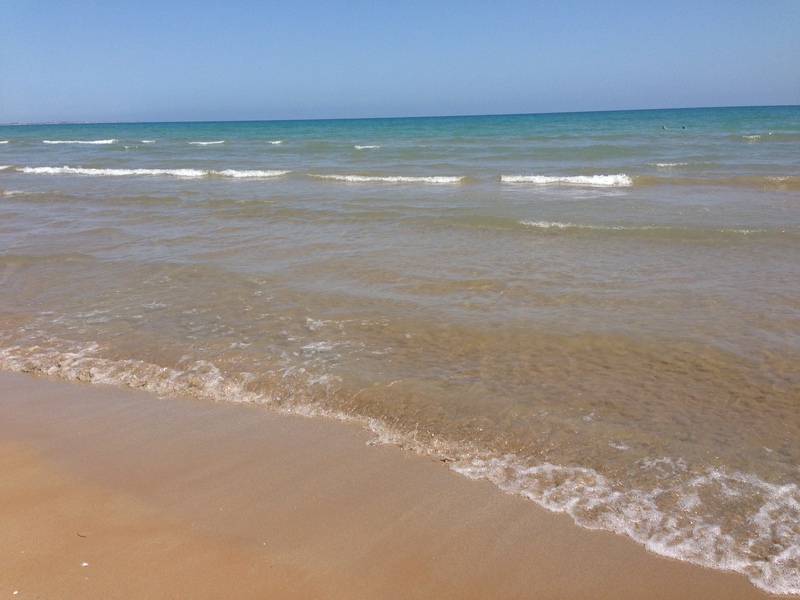 Of course in Sicily the sea is never far away. 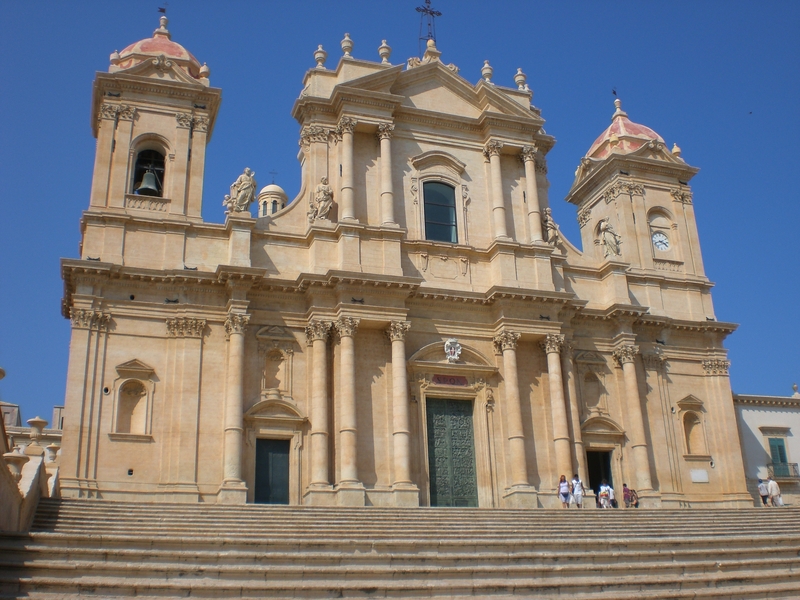 Although Noto isn’t located directly on the coast, you can reach wonderful sandy beaches in 15 minutes.